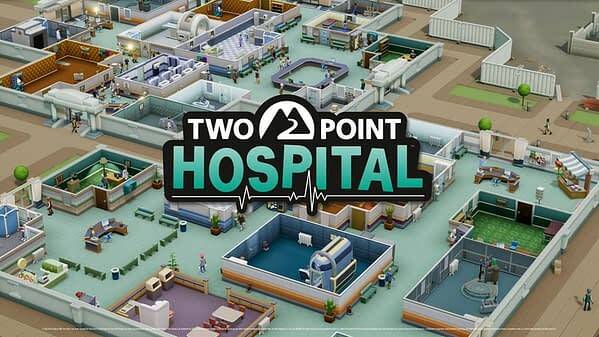 Recently we got the pleasure of being invited by Sega to come out to their studio to try a demo of a brand-new game on the way this year called Two Point Hospital. 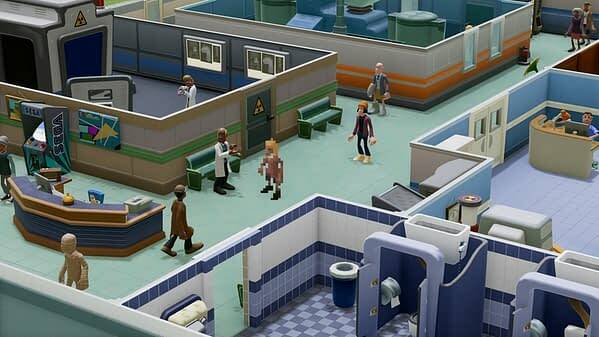 Two Point Hospital is a hospital simulator where you’re in charge of bringing a hospital from the ground up to both make it profitable and save people’s lives. 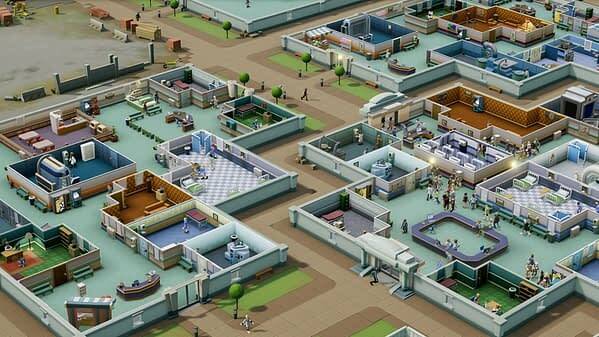 The preview demo basically takes you through the beginning stages of learning how to run a hospital in this world, while also showing you the soon to be expanded world that all of your individual characters live in. The demo we got to play was pretty awesome, as we achieved all three stars on the rating system and cleared the level! I had an absolute blast playing this game, and a lot of simulator game lovers are probably going to get a kick out of it. While we were there, we had a chance to interview with the game’s primary creators and co-founders of Two Point Studios, director/producer Mark Webley and creative director Gary Carr, about the development of the game and what they hope to achieve with it when it’s released later in 2018. 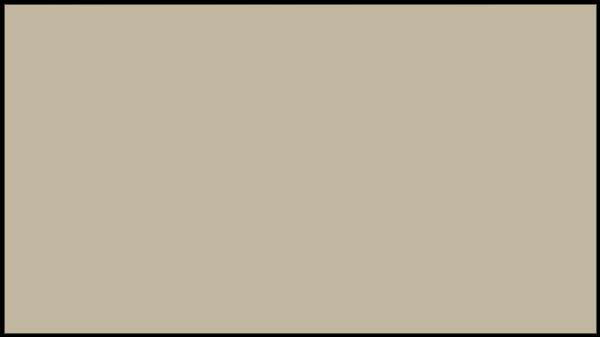 BC: What made you decide to create this game, and where did the antithesis of it come from? Gary Carr: Twenty years of talking over the pint down at the pub, usually. We got back into boring stories of when we used to like making games like this. Mark Webley: We’ve made a number of sim games, and I think for both of us they were the games we really enjoyed making. I mean, Theme Park, Theme Hospital, The Movies, Black & White. Gary: They always had this sort of common denominator of having little people. “Little People Games”, we used to call them — we used to call them “God Games” back in the day. But just something which you’re in charge of and you nurture and care for and you can disrupt if you want to, and you can see what happens if you play around the simulation. We were fascinated by games like that. Gary: It may seem strange at first, but we are trying to establish a place — a place that’s your place that has a backstory that you care about. If we’re going to make you care about the characters, they have to belong somewhere, so that’s kind of the idea. That sets it different from other sim games that have been done. They’re kind of just “here’s a simulation on a farm” or “here’s a simulation of an airport” or “here’s a simulation of a city”. We want to make a simulation that is a place, has a backstory, has characters that are persistent. If we have other ideas, we [can] do [those] later on that can live in this world as well. We’re trying to build a world, not just a theme of a simulation. BC: I’ve played Black & White, and I’ve played Roller Coaster Tycoon and The Sims. Looking at this, it shares a lot of simulator themes in that same way those do. What did you do to make this game stand out from others, so that while it was in the same genre it wouldn’t be compared to others? Mark: I think the county is definitely going to do that. We are trying to put lots of personality. Because if you take something like The Sims, there’s quite a lot of personality, but there’s very few characters to concentrate on. 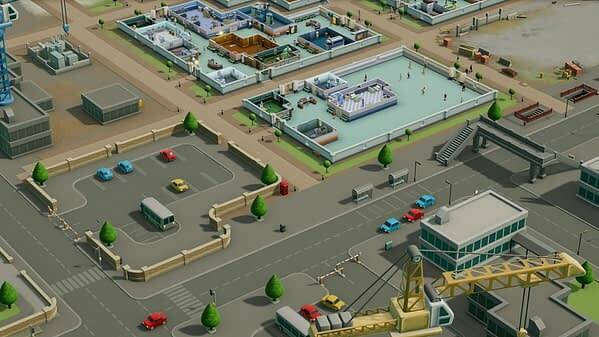 You take something like Sim City or something with a more global view, there’s somewhat personality afforded to those characters. So we’re trying to marry the personality of something like The Sims and find that middle ground, because we want you to care about the characters, so they need to look different. If they all kind of look the same, they’re just drones we couldn’t care about them. When you go to different regions they will look like they live in that region as well. So if we go to somewhere like an alpine region, they’ll be wearing puffer jackets and ski masks and be shivering; they’ll all be wrapped up in scarves and bobble hats and things. If you’ve got something like a hot region they’ll be in Bermuda shorts and they’ll be tanned, and they’ll be all sorts of things that make you believe that they live there. So we want you to care about the characters. Gary: This is the the kind of viewpoint distance outlook from things like like Theme Park, which inspired Roller Coaster Tycoon, Theme Hospital, The Movies, etc. It’s kind of a height that we’ve kind of grown to enjoy seeing. You’re managing certain parts of it, but you’re influencing another part, so you don’t directly control the people — they’re independent of you, so you’re coaxing. That’s what we’ve done in the past and [what] we enjoy. Mark: You can have all the right elements in all the wrong places. So it’s about balance; it’s about fine-tuning. That is the scariest thing about these games. We know what we want it to do, getting it right and getting the difficulty right and getting the obvious to the player how to exploit the game and find all these elements. BC: You talked about creating that experience and getting it just right. There’s a certain degree of RNG to this, married with what you have planned, like the people coming in with diseases. How difficult was it to get that process down and make all the characters both individual with their own kind of problems and not just have the same groups of people coming through? Because this feels much more like any dozen of things could happen. Gary: There’s the traits system where they can act differently, can’t they? Mark: Absolutely. From the onset we wanted to make sure we did a good job with the characters. 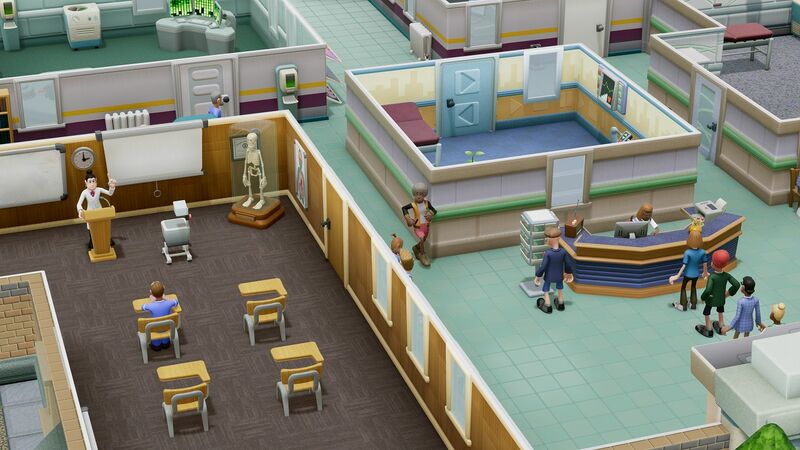 As Gary mentioned, there’s a trait system so that patients and staff have traits, and that means that they’re different into things. Mark: You get very, very unique situations in the game, so that’s been an interesting challenge. But also like you say, we have all these visual illnesses and they have a kind of a backstory of their own as well. They do things differently — like, the mummification patients tend to bound through the game because they’re basically a mummified zombie character. So they’re not gonna necessarily stand in queue and be polite; they’ve got their own personality. So yeah, we’re kind of marrying these things up that hopefully make you interested in the characters and care about the characters. Mark: It makes it not that predictable, which is interesting, let’s see how that goes down with people. 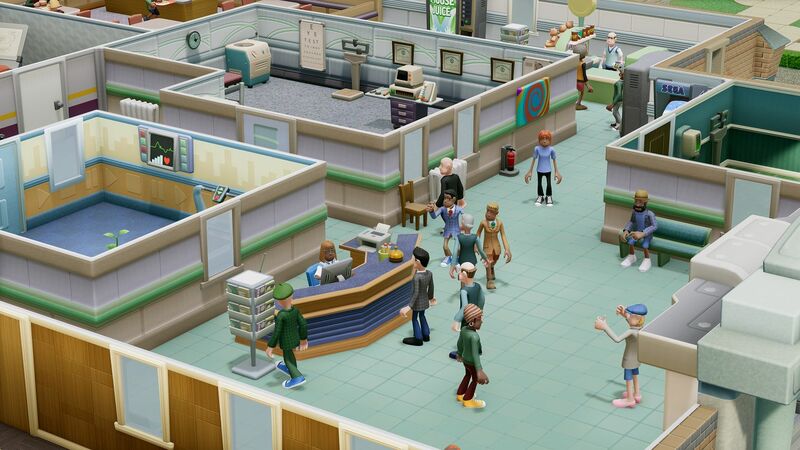 [In] the original game (Theme Hospital), because there was a very predictable nature to it, there was randomness — but not like we’re doing now. It’s ridiculous now. There’s so much stuff that can actually happen that you can’t necessarily predict. But our goal is to make that work; this makes a simulation more interesting if it always surprises you. BC: Is this going to be a self-contained game, or are you planning on DLC and add-ons down the road? Gary: Well, I think we want to support this game when it comes out. We’ve got some ideas of what would be cool with different challenges to add in, some different illnesses. I think we’ve got analytics built into the game to allow us to see how the balances in the game work out so we can just keep tweaking it and keeping it good. It’s not about monetization; it’s just about making sure the experience is great. Because when you’ve got thousands of people playing, it probably reveals a whole bunch of people that stop playing [at a certain point]. Mark: Today you might have played in different ways than the developers played it. And if there’s something that’s working really well, then fantastic — if there’s something that isn’t, then we want to make it better. I think we’ll be supporting this game as long as people care about this game, and if that’s making the game more fun to play and adding new content, absolutely. Gary: I think it would be good to have something that people are still playing in 20 years, but on purpose. 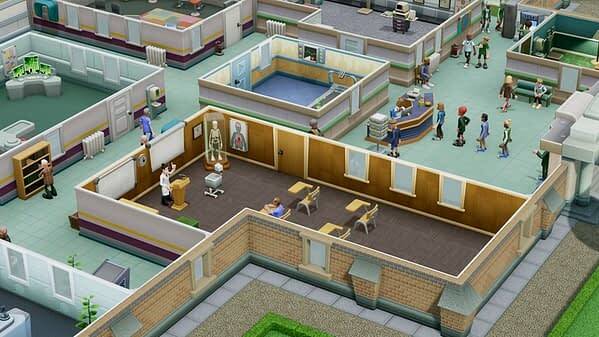 Mark: We have no idea why they won’t stop playing Theme Hospital, but they do! It’s just funny that way. We absolutely this time around are thinking about the long game and keeping people engaged with it and we want people to play this. So if anything, that’s the only strategy we’ve got is like making it a better game. Because people have paid good money for a game, we want to make sure it’s working for as long as they want to play it. BC: When people are finally able to play this, what do you hope they take away from it? Gary: Well, I hope they’re gonna come back and play and again and again. We want people to enjoy it, really, and getting that right for a wide range of players. It looks nice and there’s a lot of character in it, but there’s a lot of depth as well. I think at the end of it just going, “That was really good and I enjoyed it,” and then tell somebody else.